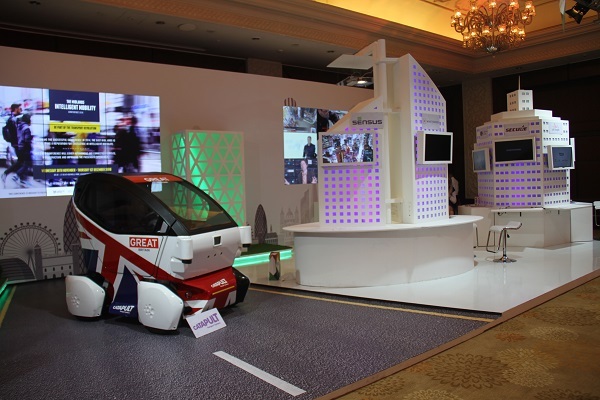 Fountainhead MKTG, the experiential marketing agency from Dentsu Aegis Network, recently put together the country’s largest knowledge and technology conference and exhibition, the India UK Tech Summit 2016. 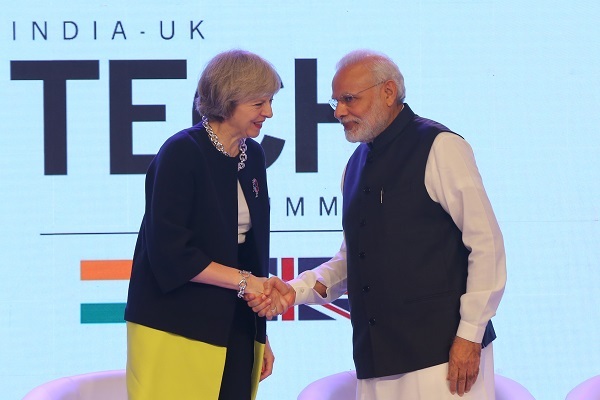 Bringing together the most exciting thought leaders, businesses, educational institutions and innovators to connect and explore the future of India-UK collaboration, the summit began with a keynote address by Prime Minister Narendra Modi and Prime Minister of the United Kingdom, Theresa May. 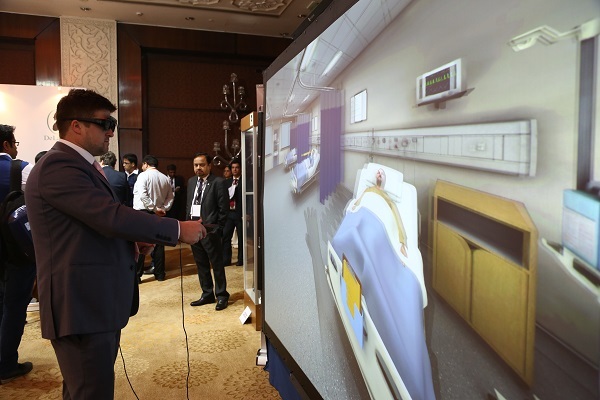 Held from November 7 to 9 at the Taj Palace Hotel, New Delhi, the summit and exhibition witnessed more than 2500 visitors over a period of 3 days. 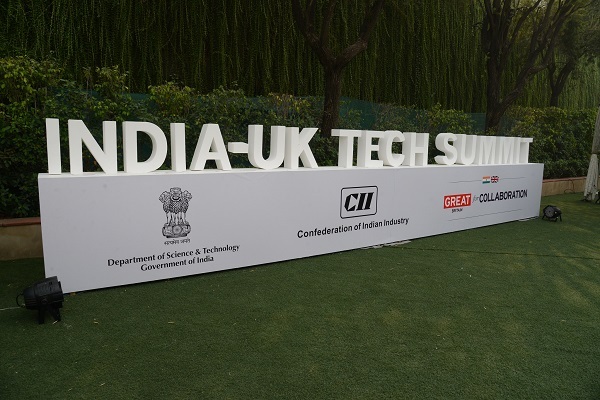 After successfully handling the marquee events of the British High Commission like ‘The Royal Dinner’ and ‘Shakespeare Lives on Film’ in the past, Fountainhead MKTG won the multi-agency pitch to entirely manage this summit. 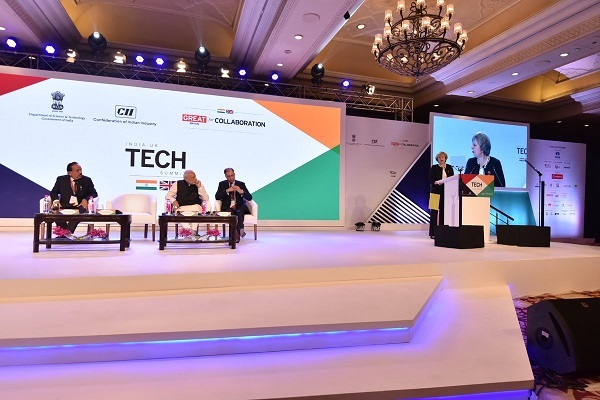 The committee, comprising of Confederation of Indian Industry (CII) and the British High Commission (BHC), was wowed by the agency’s creative concept, design and logistic plan for the summit. A three-day long conference and exhibition, showcasing the best of UK technology and opportunities in India, provided a platform for promoting technology-intensive trade and investments between the two countries. To create an all-round digital and technology driven experience, the entire venue was divided into specific zones for plenary sessions, workshops, CEO Forums, roundtable session, expo area etc. 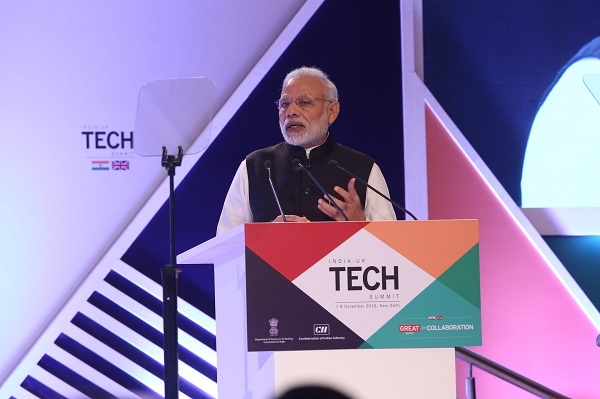 The expo area, consisting of four main attractions, viz., Healthcare, Advanced Engineering & Manufacturing, Smart Cities and Hackathon, had over 50 international and Indian companies exhibiting their products and innovations. With an extensive planning of designing the zones for individual exhibitors and assembling the products so that they perfectly fit into the zone design, the agency understood the space and technical requirement of each product which ranged from exoskeletons to space exploration robots to Li-Fi data management systems to autonomous pod. 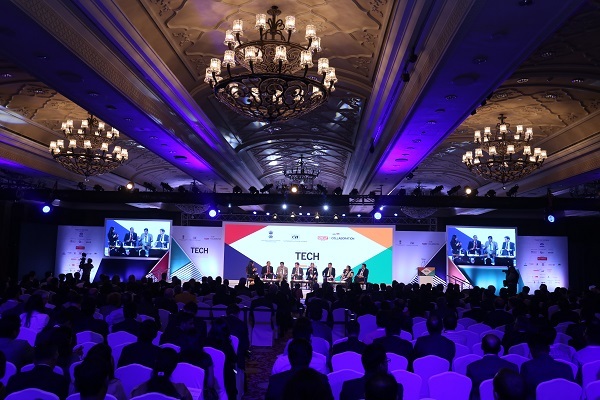 The main stage for an inaugural session had a clean and elegant look with multiple panels of the Tech Summit brand colors. An exclusive dynamic content was created to complement each session with the topics of discussion. The agency also designed a sci-fi looking tech café where pre-planned B2B meetings were conducted for the visiting delegates and speakers. Along with handling the delegate invitation and response management, Fountainhead MKTG managed trade missions across 6 cities and reception dinners at the High Commissioner’s Residence and British Council. 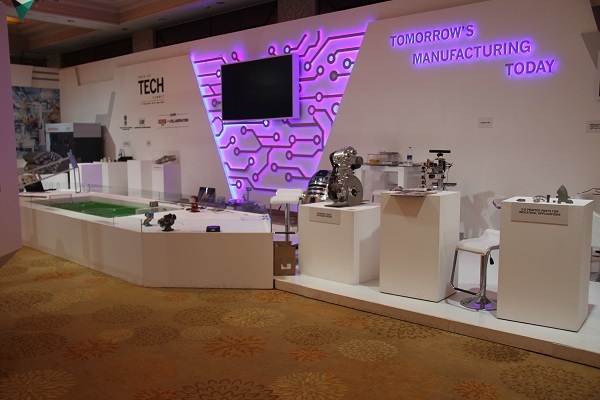 Held from November 7-9 at the Taj Palace Hotel, New Delhi, the summit and exhibition witnessed more than 2500 visitors over a period of 3 days.